Followers of Jesus have been given the privilege of being witnesses of the majesty of God. 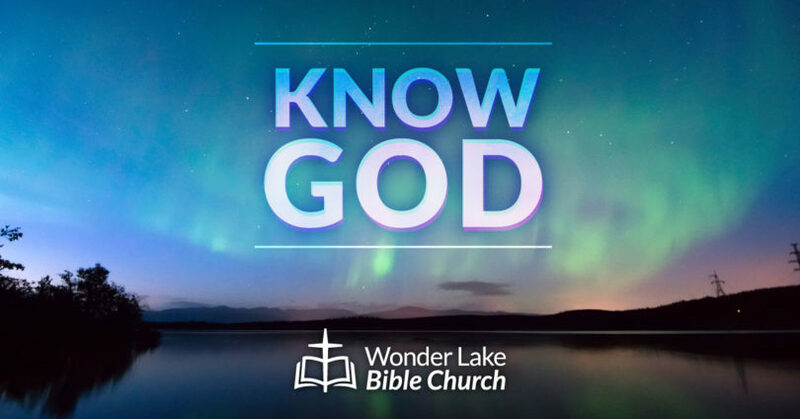 In part 4 of Know God, Pastor Dan Cox reads from 2 Peter 1:16-18. Are you a witness OF the majesty of God? Are you a witness TO the majesty of God?